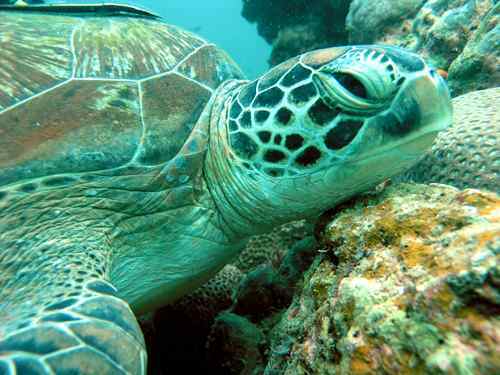 Sea turtle has a close relationship with salamander and crocodile because it is included as a reptile. The animal lays eggs on land. It is also called as an ectothermic animal with some scales. To get that fresh air, the turtle will use the lung to breathe. 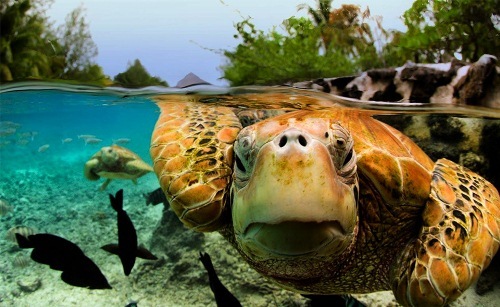 Both land turtle and sea turtle are related each other. Both are included in the order of Testudines. The similarity is seen on the shell that is used to protect the animal from any predators. Some interesting land turtles that you can see include pond turtles, snapping turtles and tortoises. Look at turtle facts to get more knowledge. The physical appearance of sea turtle is a bit different from the land turtle because this animal should adapt to swim on the ocean. Unlike the land turtle, it cannot retreat inside their shell. To make them swim better, it has a paddle like flipper. The animal living under the sea ia seen on orca whale facts. There are seven species of sea turtle. The length of this animal is around 2 up to 6 feet. If you want to know the largest, look at the leather back, while the smallest one is Kemp’s ridley turtle. The six species of sea turtle has the hard scutes on the shell. The shell is owned by flatback, olive ridley, loggerhead, hawksbill, green, and Kemp’s ridley turtles. Connective tissue is used to create the leather carapace shell found on the leatherback turtle. 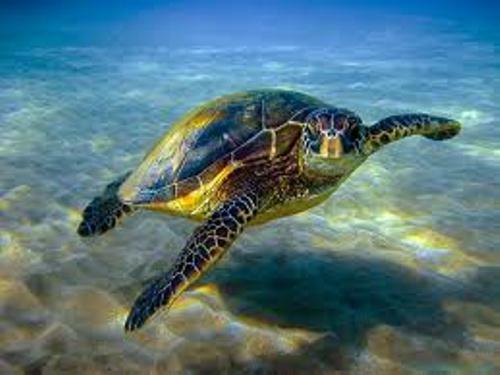 Sea turtle is included as an oviparous animal. It lays eggs on the shore. The animal will be sexually mature when the age reaches from five to 35 years old. The migration of sea turtle is totally extreme. The example is on a leather back turtle. This animal can travel from Indonesia to reach Oregon by tackling the long distance of 12,000 miles. The life span of sea turtle is amazing. It can live from 79 to 80 years old. The experts state that the first sea turtle can live up to 22 years. It is called odontochelys. The animal had teeth, while the modern turtle does not have any teeth. 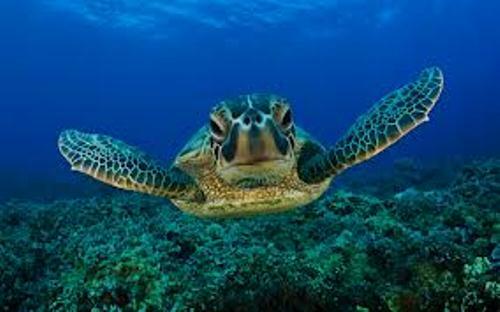 Sea turtle is one of the animals that we should protect. 6 of 7 species of sea turtle are enlisted on the endangered animal. The coastal development makes the habitat of this animal ruined. Do you have any more information on facts about sea turtle?